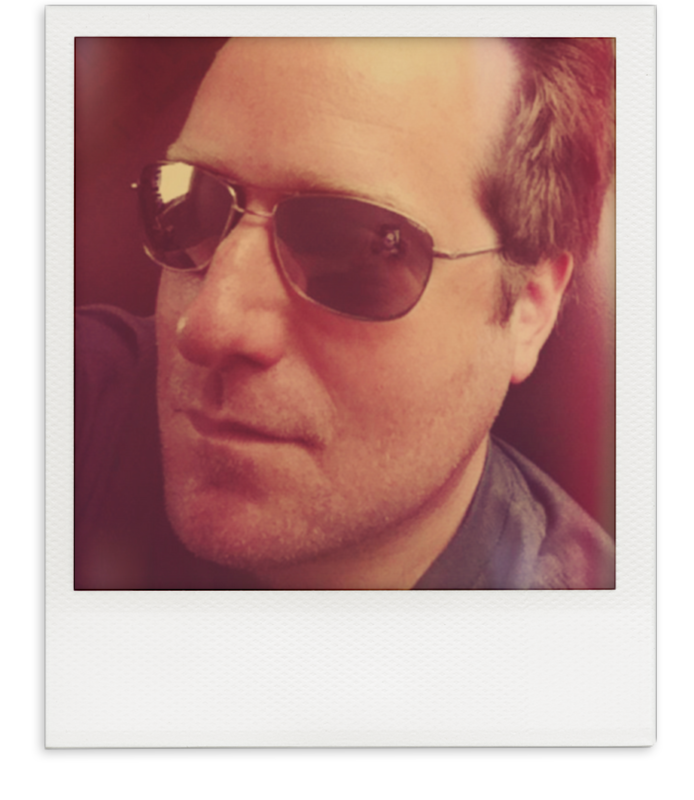 D. T. Neal is a fiction writer and editor, a lifelong Midwesterner, and resident of Chicago since 1993. He won second place in the Aeon Award in 2008 for his short story, “Aegis,” and has had his short fiction published in ALBEDO 1, Ireland’s premier magazine of science fiction, horror, and fantasy. Other awards include 2009 Honorable Mention, “Best Horror of the Year,” edited by Ellen Datlow for “Aegis” and “Rotgut” and ”Runner-up, Best New Novel by a Chicagoan, Chicago Reader, for “Suckage.” He is the author of the hipster-hounding werewolf novel, SAAMAANTHAA (2011) and its sequel THE HAPPENING (2015), the Lovecraftian horror-thriller, CHOSEN (2012), the creature-feature novellas, RELICT (2013), SUMMERVILLE (2013), the vampire novel, SUCKAGE (2013) and a collection of science fiction short stories, SINGULARITIES (2015). He contributed a short story, “The Wolf and the Crow,” to the “Thunder on the Battlefield: Swords” anthology (2013). He is currently working on several new works of horror, fantasy, and science fiction. He’s very fond of history, art, music, masks, Westerns, and ancient ruins. He enjoys cooking, photography, and making things grow. He is co-publisher and editor-in-chief of Nosetouch Press. Aries, with a Virgo moon. I always forget the rest. It would be a tie between Rock music and muscle cars. Both were super cool. 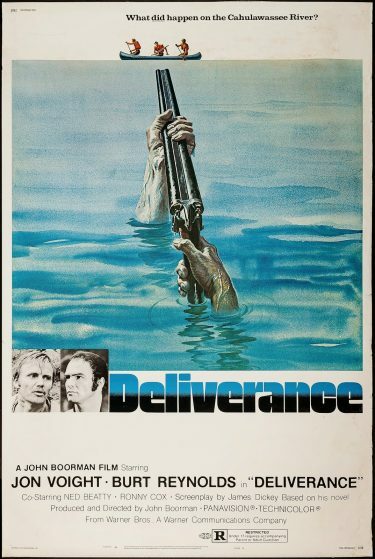 Even though it’s painted as an adventure thriller, I would consider Deliverance (1972) a Southern Gothic horror movie. Squint your eyes and you’ve got all the elements of real horror, there—four friends go on a canoe trip on a river, only to run into lethal trouble on their way. They encounter harrowing horror on a level that violates them (literally and figuratively) as men and human beings. I see that as genuinely horrific, and, as a kid, that movie traumatized me. The dread of that movie hangs over it like a funeral shroud. What I like about that movie is that it slides from normalcy into near-apocalypse effortlessly, and it always is frightening, no matter how many times I’ve seen it. Kudos to everybody involved in it for creating a masterpiece of horror. “Just What I Needed” by the Cars (1978). It’s picture perfect Power Pop, and it transports me every time. It feels like summer to me. Not an easy one, and I should have thrown Funk in there, too, to be honest, since Funk epitomizes that 70s cocksure strut. But it would have to be Punk for me. Love Punk, which was an entirely natural reaction to the excesses of the 70s. I love the rawness and loopy edge of Punk. The clothes were pretty dreadful. The color spectrum was insane, too—avocado, rust, cornflower, slate blue—you’d see that everywhere, and I don’t know where that all came from. A lot of what we’re dealing with as a country (speaking for the US, here), was really birthed in the 1970s—shadowy corporations and lobbyists, governmental overreach and surveillance, covert action. All of that paranoia-inducing stuff was definitely well-planted in the 1970s, and that toxic growth has spread widely since then. Plaid. Plaid is the best. 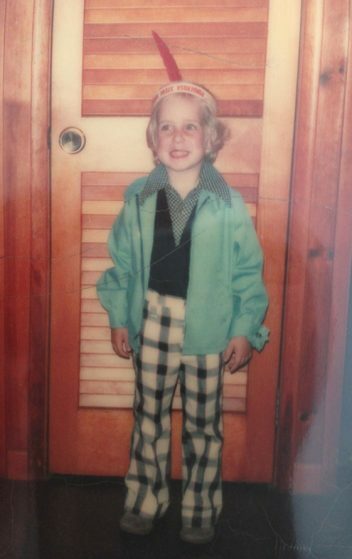 Of course, as a kid in the 70s, my mom would dress me in two or three different plaids at the same time, so too much of a good thing can get you into trouble. I’ve got a Science Fiction novel coming out later this year, have some short stories out for review with anthologies, and am currently writing a paranoid thriller. Next year, there’ll also be a small collection of Sword & Sorcery stories of mine coming out.